Boatshed is one of the world’s largest yacht brokerage groups that prides itself on giving potential buyers the most complete and accurate picture of the boat that they want to buy. 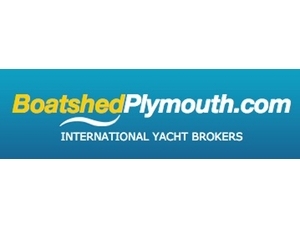 Boatshed’s service combines traditional Yacht Brokers working in a local designated area. All brokers are trained and use a standardised set of procedures and award winning technology.